If you can't wait please send an open application including a motivation letter to vacature@procornea.nl. If you have any questions and you want to speak someone personally, please contact Gea Hofstede from HR at +31 313 677 677. Our eyes help to experience the world around us. To learn, to explore, to enjoy. A contact lens can be an aid by doing so. Our mission is to provide maximum visual acuity to consumers worldwide, regardless of the condition of the eye. With forty years of experience in the contact lens industry, Procornea is an expert in the field of designing and producing RGP and soft contact lenses. The company started as a local player, but has grown to be active worldwide. Optimal comfort and exceptional vision in every application. This is what makes Procornea's contact lenses unique. This is made possible by focussing on innovation, quality and precision. 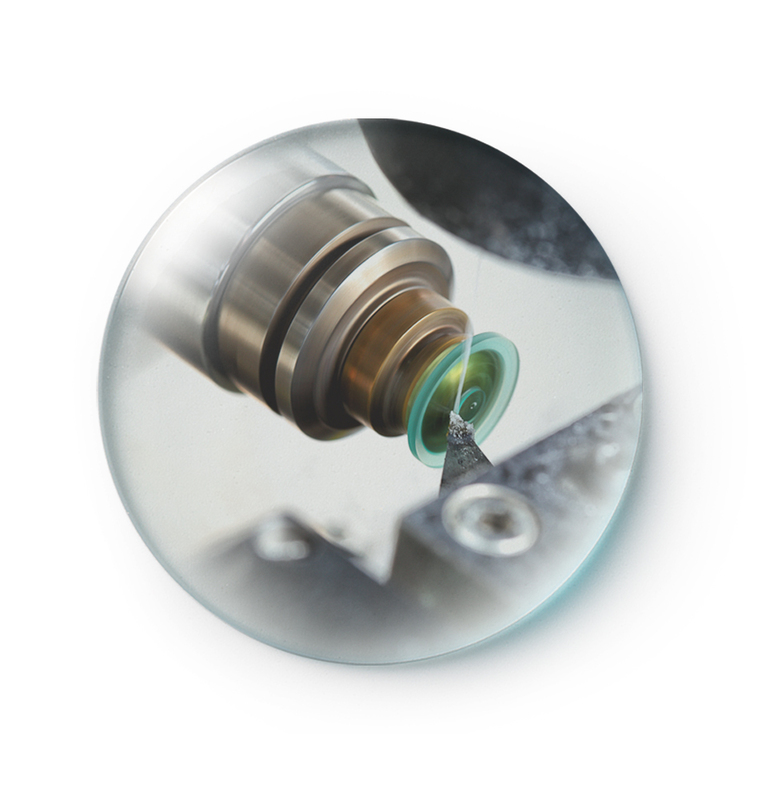 Thanks to the combination of advanced techniques, high quality materials and skilled professionals whom are always searching for the best solutions for the eye, Procornea is able to deliver 100% reproducible custom lenses. 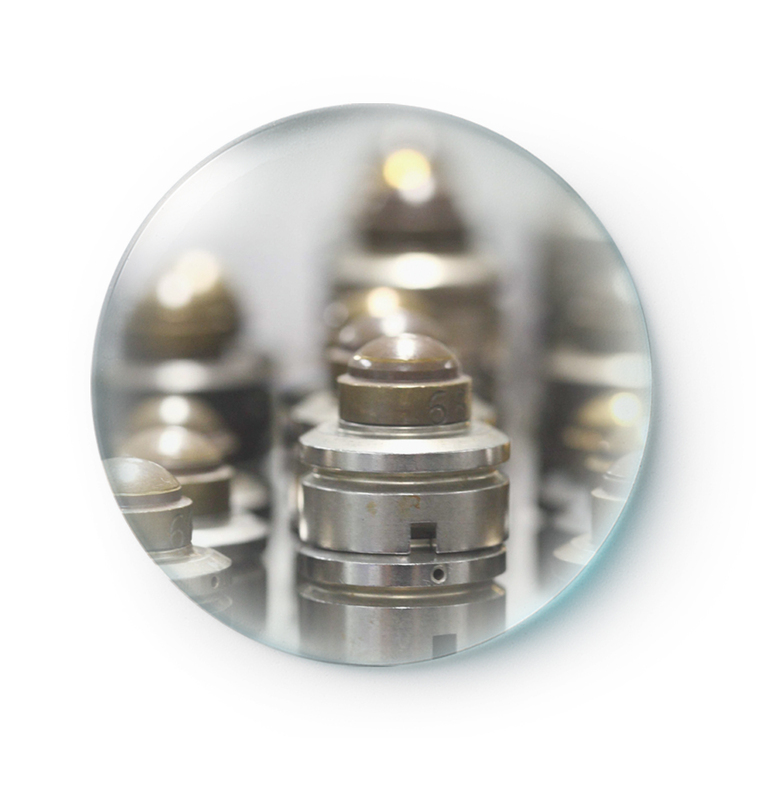 Due to the use of the so-called Sub Micron Lathing (SML) technique we were the first in the Netherlands to be able to accurately produce designs without polishing treatment which would affect the optics and delicate lens geometry. This technique ensures that there are no visible transitions in the lens so that the patient has optimal vision. In addition, the SML technique enables the unique Comfort Edge Design which ensures that our lenses are extremely comfortable to wear. We see innovation as an ongoing process on which we have to work every day. Therefore, we continually invest in our processes. At Procornea we develop our own production software, use highly accurate interferometric measuring methods and design our own technologies. A specific approach which is unique in the industry. The advantage of this approach is that we can customize our contact lenses to match the personal needs and preferences of your patient. In addition to innovation and quality, the Procornea team stands for a personal approach. 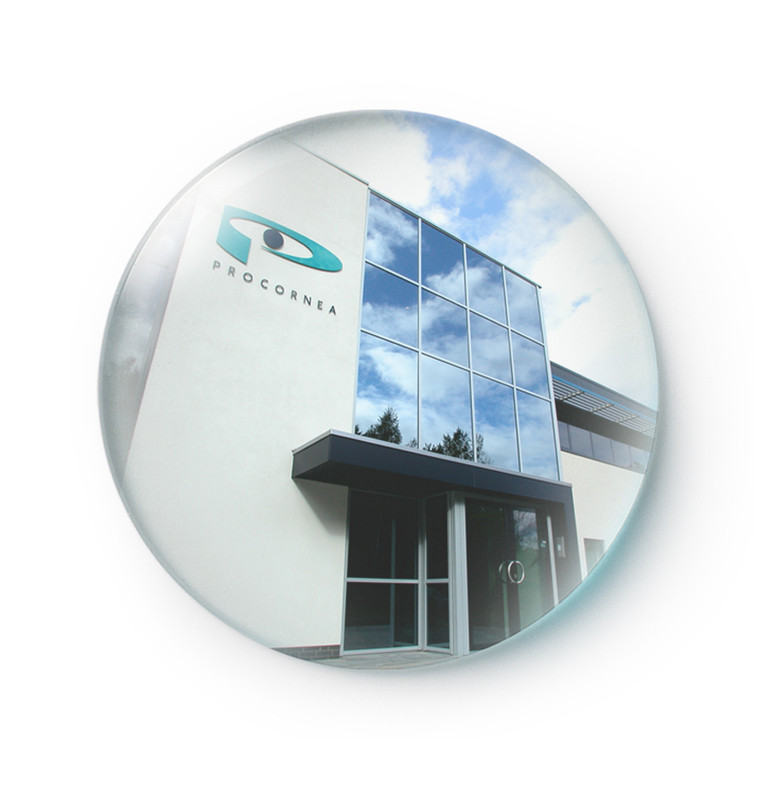 At Procornea we have a passion for contact lenses and like to provide our clients with professional advice. To ensure the highest quality we supply our contacts exclusively to qualified optometrists, ophthalmologists and contact lens practitioners.